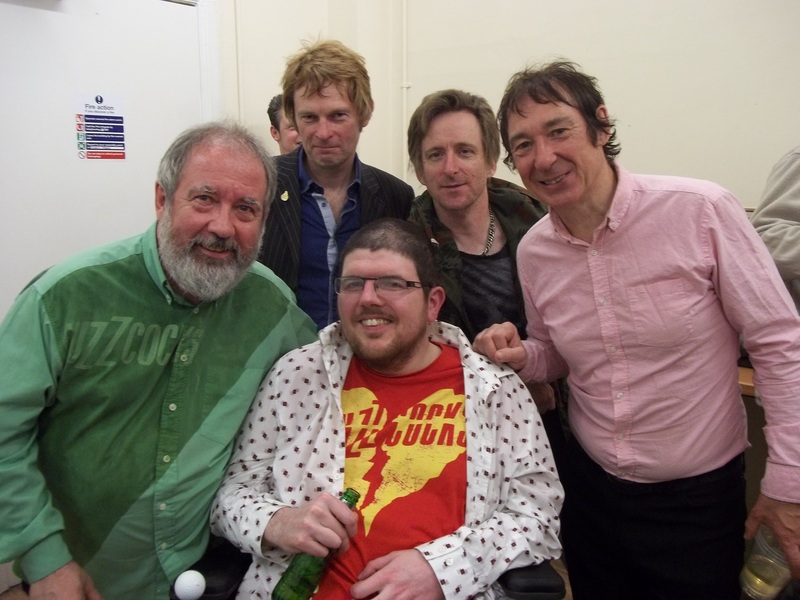 On my Facebook page I was posting a week long tribute to the late, great Pete Shelley, but after four days I got waylaid and simply forgot to keep up these honorary posts. Now that everyone is winding down for the Capitalist extravaganza I have some free time to catch up with this and will therefore continue to allow as many people as possible to enjoy his music. The Way is the ninth studio album by English pop punk band Buzzcocks. It was released on 1 May 2014. It is their final album to feature Pete Shelley before his death in 2018. Reviews of this album were very mixed as you can see here and here. We’ve teamed up with PledgeMusic to give you privileged access to pre-order the new album plus other premium items such as the new album on signed CD or vinyl, the chance to attend a VIP “meet and greet” and even a signed guitar. Each and every one of these items and experiences comes with a high quality digital download of our ninth studio album, plus bonus tracks exclusive to PledgeMusic! 5% of any money raised after the goal is reached will go to Teenage Cancer Trust. As a fan, the fact that the album is a little disappointing could be forgiven due to past glories and the fact that the compilation does include fleeting examples of their musical abilities. Indeed, I was more interested in the PledgeMusic scheme and especially the chance to meet and greet my heroes post-gig at Warrington Parr Hall where Pete Shelley asked ME to sign a copy of my book, Every Silver Lining has a Cloud.